The Gist: Jon Glaser on Neon Joe, and the psychology of fighting ISIS. How his throwaway joke on The Tonight Show became a new Adult Swim series. 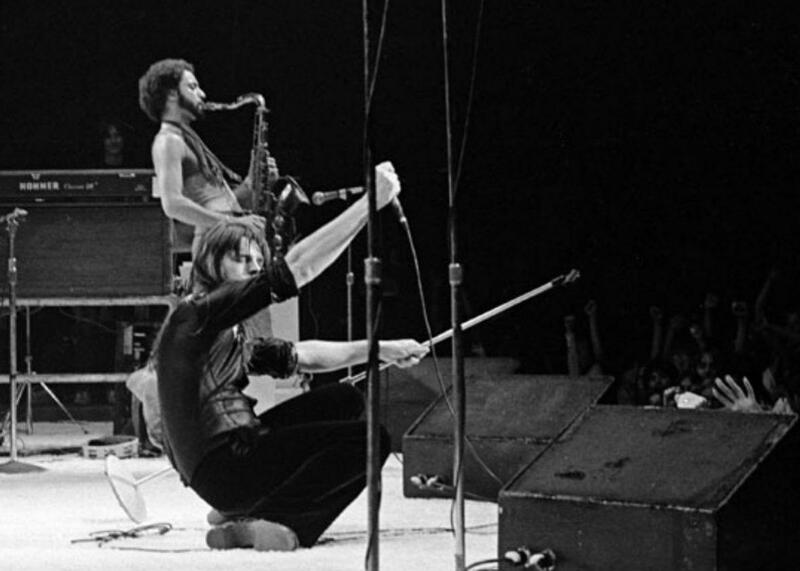 In a past life, Jon Glaser played sax with Bob Seger. On The Gist, actor Jon Glaser explains how a one-off joke on The Tonight Show With Jimmy Fallon led to his new miniseries Neon Joe, Werewolf Hunter. The new show premiers Monday, Dec. 7 at midnight on Adult Swim. For the Spiel, a look into the psychology of fighting ISIS.